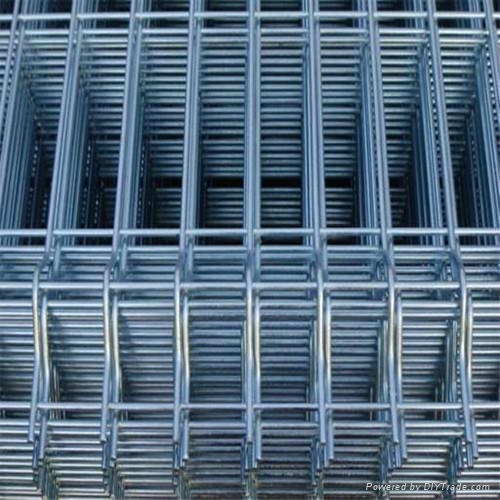 PVC coated welded wire mesh. Uses: used widely in industry ,agriculture ,building ,transportation, mine , field , lawn. Cultivation .etc. profession’s guard decorate ,machine protection etc.